It&apos;s easy, just write a short essay to apply. Just write a short essay to apply. 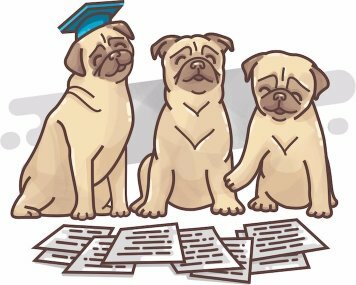 Applications for the 2017 StudyPug Scholarship are now closed. We would like to thank all the applicants for their participation. All essays have been reviewed. The shortlist of the top 30 essays are now posted on our blog. A winning piece will be chosen and an announcement will be made shortly—stay tuned! Math has been with us since the beginning of human civilization. Throughout history, we have used math in innovative ways that benefited our civilization. Whether this brought about a paradigm shift from an original way of thinking, the discovery or invention of something new, saved lives or opened doors for new possibilities. In no less than 1000 words, write an essay discussing how a particular topic or branch of math, or a historic event related to math, helped propel humanity forward in a significant way. The annual scholarship award is for students who are currently enrolled as a high school or college/university student within the United States or Canada. Applicants must complete the student information form below and submit their 1000+ word essay on the selected topic in PDF format. The essay, idea, or creation must be the applicant&apos;s original work. The Scholarship will be awarded to the student who writes the most compelling essay as judged by an outside panel of educational professionals. All submissions must be uploaded no later than 11:59 pm PST on December 15th, 2018. The applicant of the winning project will receive a one-time scholarship of $1000, which may be applied to the following school-related expenses: tuition, fees, books, and on-campus room and board. The scholarship winner will be contacted via email at the address provided and must respond within five(5) days to receive the award. 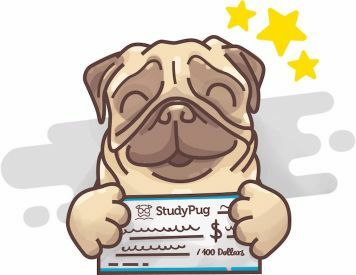 Scholarship funds are provided by StudyPug and will be paid via mail to the winning applicant. All essays are being reviewed. A winning piece will be chosen, and an announcement will be made shortly. 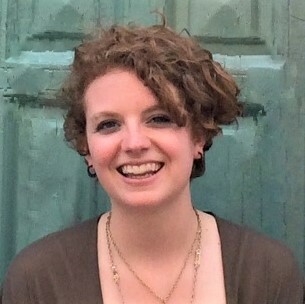 Congratulations to our 2016 scholarship winner, Amy Van Bergen. Thanks to all our 2016 contestants for participating. 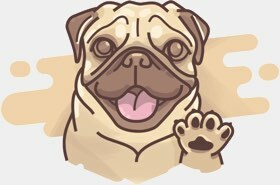 Do better in math class with StudyPug. We are Algebra Tutoring, Calculus Tutoring and more. Our students do better in math because they get clear step-by-step video tutorials, instant practice and a dynamic study plan that personally fit their needs. 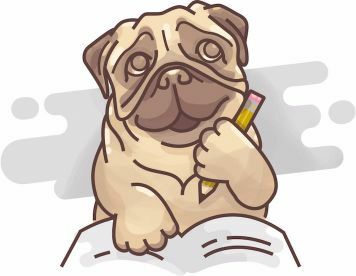 So whether you are confused about 45 45 90 Triangles, or want to learn how to Multiply Radicals, or have questions about Antiderivatives — StudyPug has you covered.